Electronic waste is waste made of discarded electronic devices. This includes television sets, cellular and non-cellular phones, desktop and laptop computers, and video equipment. These devices contain metals that can be recycled, and may be hazardous if not disposed of correctly. 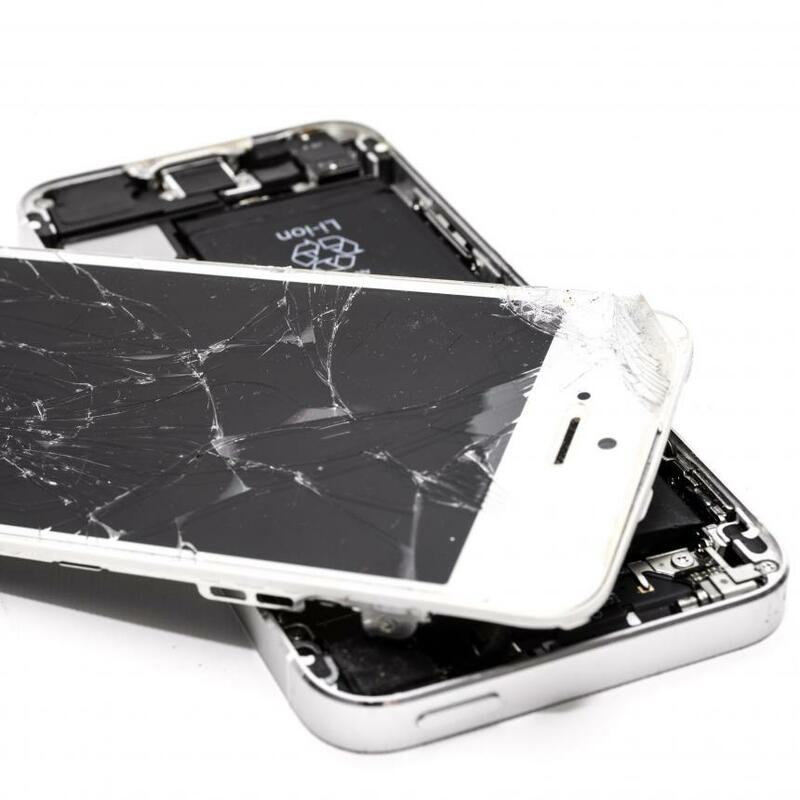 Most electronic devices, especially older ones, have parts that are hazardous if not correctly disposed of. For example, cathode ray tubes from computer monitors and TVs contain lead, strontium, and barium. These metals are all considered to be highly hazardous at high levels. This is one of many reasons why electronic waste should be dumped into landfills. In Mississauga, electronics recycling is a great way to recycle your electronics without dumping them to landfills. At Alnor Industries, we run an efficient waste disposal program for your old electronics. Here is how you can help your community reduce the amount of toxic waste entering the environment—reduce, reuse, recycle. Reduce the number of items you purchase. Only buy the electronics you need and invest in products that are likely to last a long time. When making a purchase, ask yourself: Do you really need another tablet? Could get I get any items second hand? Reuse is by selling your devices or donating them instead of throwing them in your garbage bins that will eventually land to the landfills. Recycle as a last resort. This should only apply to items that are beyond repair, unusable, or ready for disposal. At this point, Mississauga electronics recycling companies that buy electronic wastes are at your service. Alnor Industries collects electronic waste anywhere in Mississauga. We have been in the business of metal recycling for over 35 years. During our recycling process, the materials are properly separated and recycled. The materials that we do not need (plastic cases, rubber, and silicone) will be sold to companies that need them. Meanwhile, metals like copper are collected, cleaned out, and sold to companies that will turn them into new electronic parts and cables. If you want to be part of the Mississauga electronics recycling program, don’t hesitate to give Alnor Industries a call. We are at your service.